How To Replace A Window Sill? One detail in a home or commercial building that is often neglected is the window sill. Blinds or draperies often cover windows, making it easy to ignore damaged window sills. When a home or commercial building comes up for sale, the buyers do notice worn, damaged window sills and take them as a sign of general neglect. Replacing worn and damaged wood window sills with stylish natural stone window sills will add value to any building. Using natural stone window sills from Stonexchange assures the best quality and price. Replacing a window sill is not complicated, or even that difficult. It requires a few simple tools and a couple hours of your time. This is one job that can add many dollars to a contractors’ bottom line in commercial remodeling jobs. To replace a window sill, start with careful removal of the damaged wood windowsill. You will carefully remove the surrounding trim, if there is any, with a small pry bar. Save these pieces to re install later. Now, remove any nails, screws or other fasteners from existing window sill. Next, lift the sill out of window in one piece. Use this old sill as a template for the new window sill. Clean the space where the sill will go thoroughly. You will be using adhesive for the new sill and it requires a very clean surface to work. Decide which stone type and color will work best with the room decor. Look for the length, width and depth that come closest to the old window sill. === Natural Stone window sills from us come in many lengths including 36″, 56″ and 74″. === Stone window sills come in 5/8ths inch or 3/4th inch thicknesses. 3/4th inch may be special order, though. === Natural Stone window sills come in depths of 3″ to 12″ in one inch intervals. If you have windows that require special sizes, you can special order custom sizes if the minimum order quantity is met. You will need to allow a 10 week lead time for special orders. If you have a ceramic or stone saw, you can cut natural stone window sills to length after purchasing the closest size. You can also find a professional tile installer with the correct saw, and pay him to cut the sill to size for you. The new window sill should have 1/8″ expansion space on each side. Once you have the exact size sill you need for your window, you are ready to install it. Natural stone window sills are installed with silicone adhesive applied in quarter size dollops every 12 inches. When you have the adhesive on the bottom side of the window sill, simply place it in the opening and apply enough pressure to assure contact of adhesive with the substrate. Re install the trim around the window sill and touch up nail holes and you are done. Our dealers have a choice of five stone/color window sills to stock. There are also matching doorway thresholds available. All these choices come in many sizes and finishes. Travertine Window sills and Thresholds. 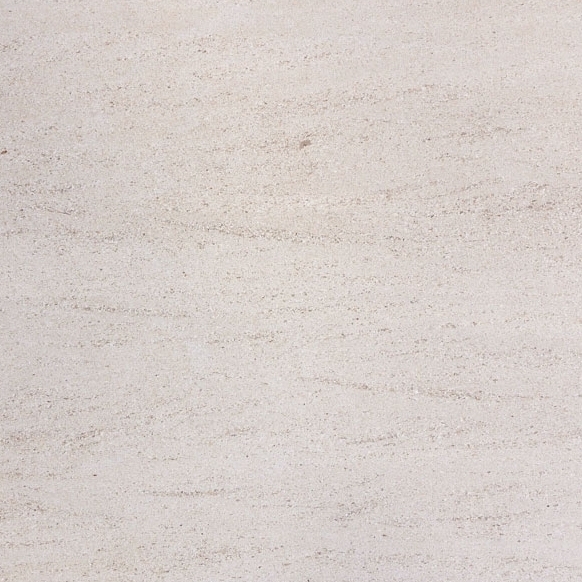 These work with most travertines and many other stone and ceramic tiles in the off white and tan range of color. Nuevo White Carrara Marble Window sills and Thresholds. These go with most white marbles and ceramic tiles. Crema Sahara Marfi window sills and Thresholds. 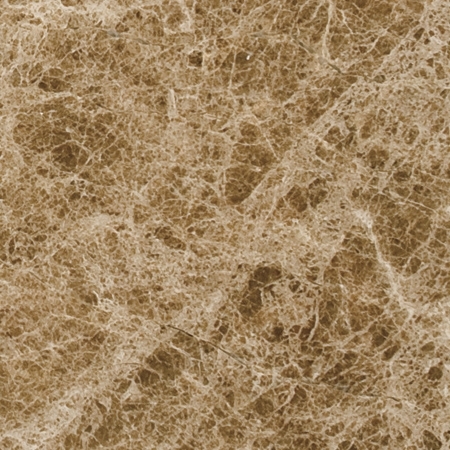 This choice is a nice neutral cream/tan color that will go with many natural stone and ceramic floors, as well as many carpets and wood floors. 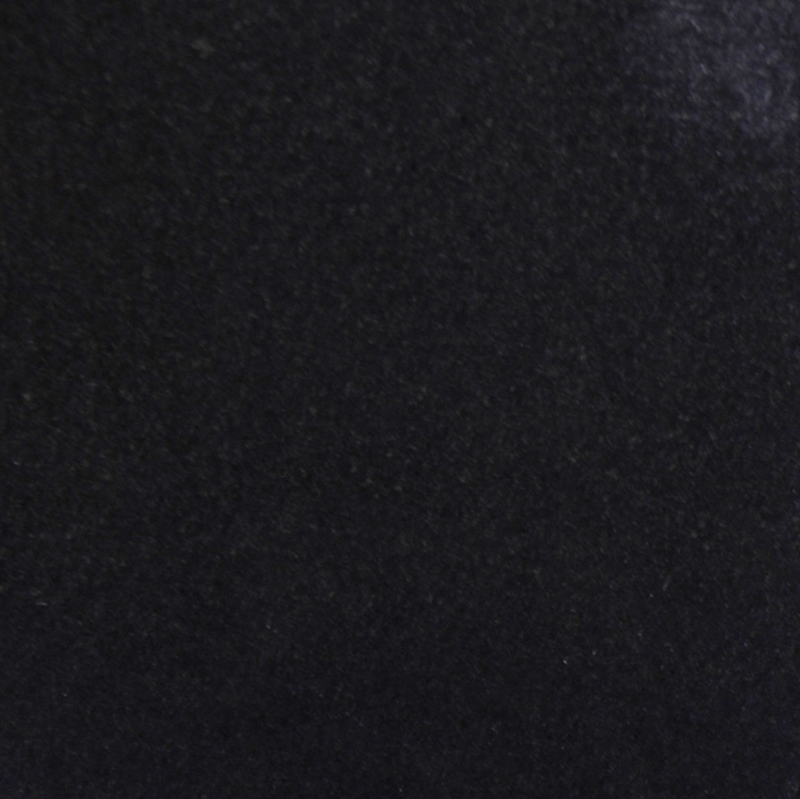 Black Granite Window sills and Thresholds work with many different floor materials as well as black granite and marble. Pure white Engineered Stone Window sills and Thresholds are a great budget friendly choice that goes with any floor. These will match existing and future floor materials. Who Can Buy And Sell Stonexchange Prefabricated Window Sills? To be a our dealer a company must be large enough to order 50 to 100 pieces of window sill or threshold at once since they are shipped in full crates or containers. Depending on the packaging, different numbers make up a crate or container. Each product is carefully packaged and handled to assure they reach their destinations in good condition. Window sills are packaged in stackable, strong wooden crates for safer shipping and more convenience storing in your warehouse. 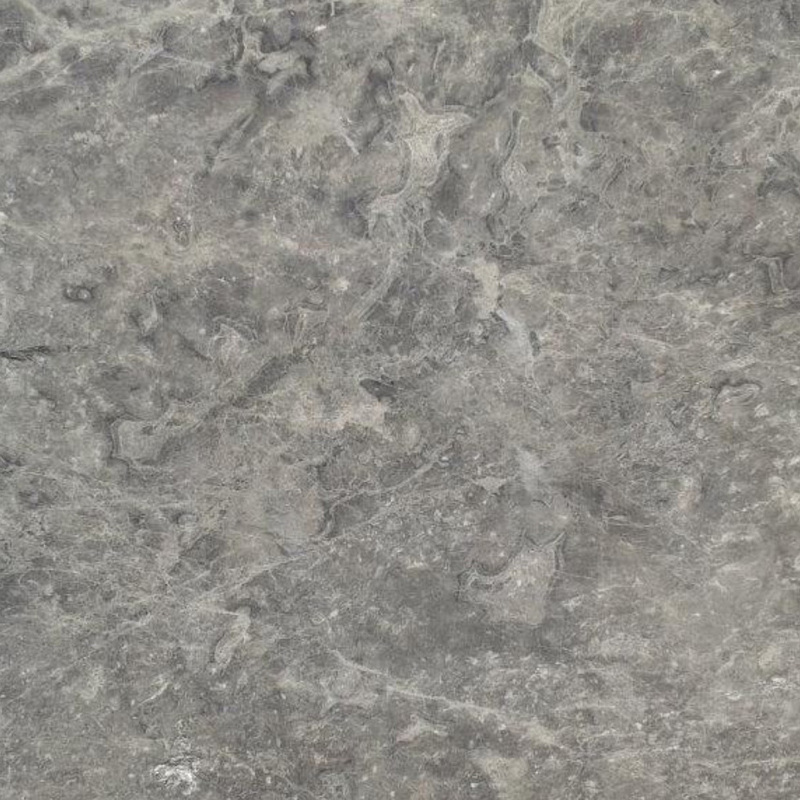 We make up special orders of custom stones/colors or sizes for large commercial jobs you may be bidding on. We meet an architect’s specifications if the minimum purchasing quantities are met. We process custom orders at our overseas factories with a 10 week lead time. 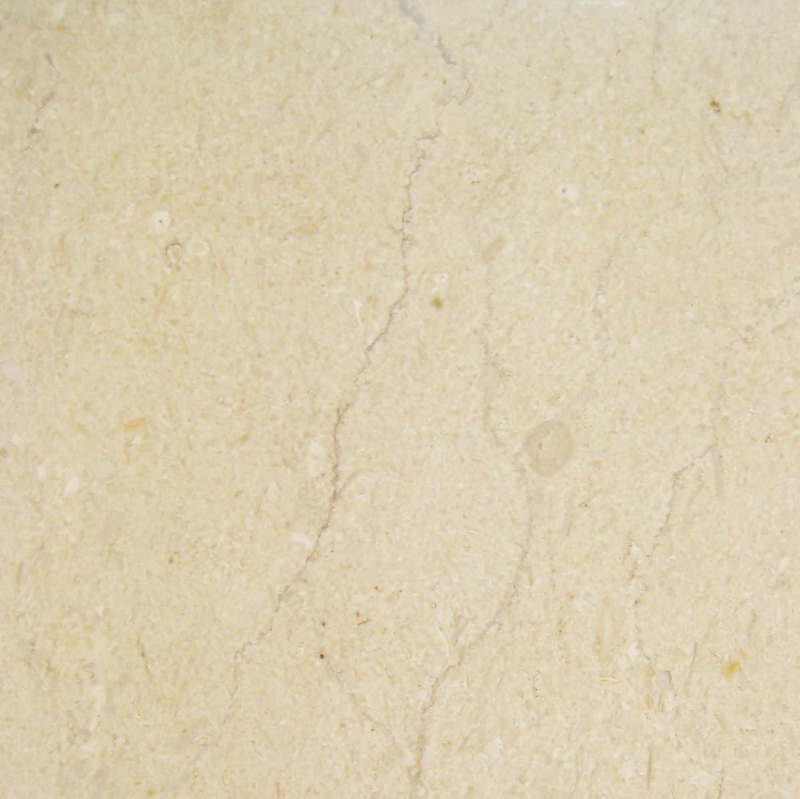 We can use natural stone quarries and affiliated factories to manufacture custom products for special jobs, in a timely and professional way. 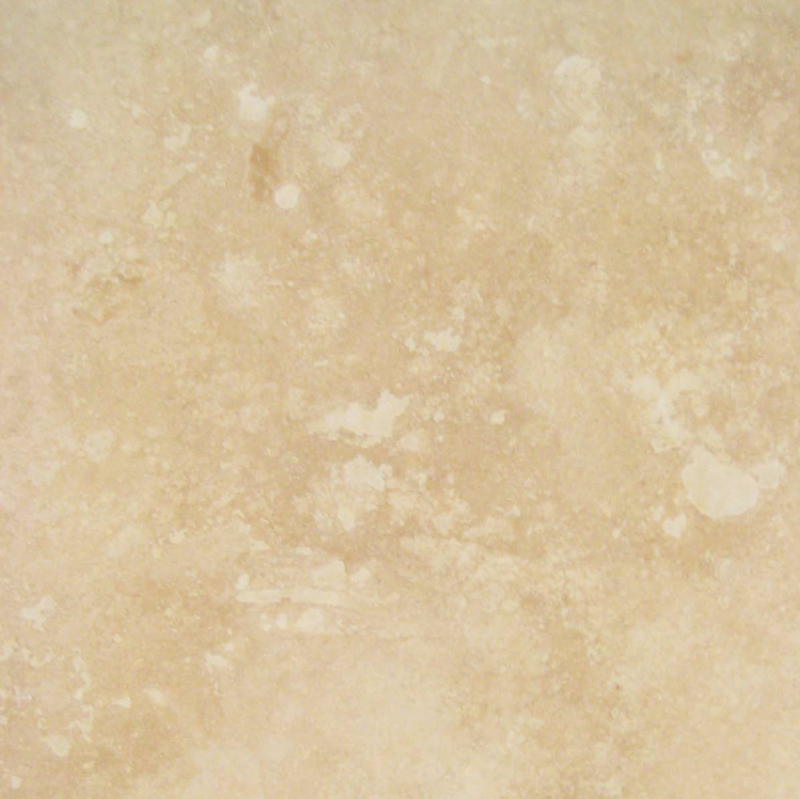 We also carry a full line of natural stone flooring and accessories. 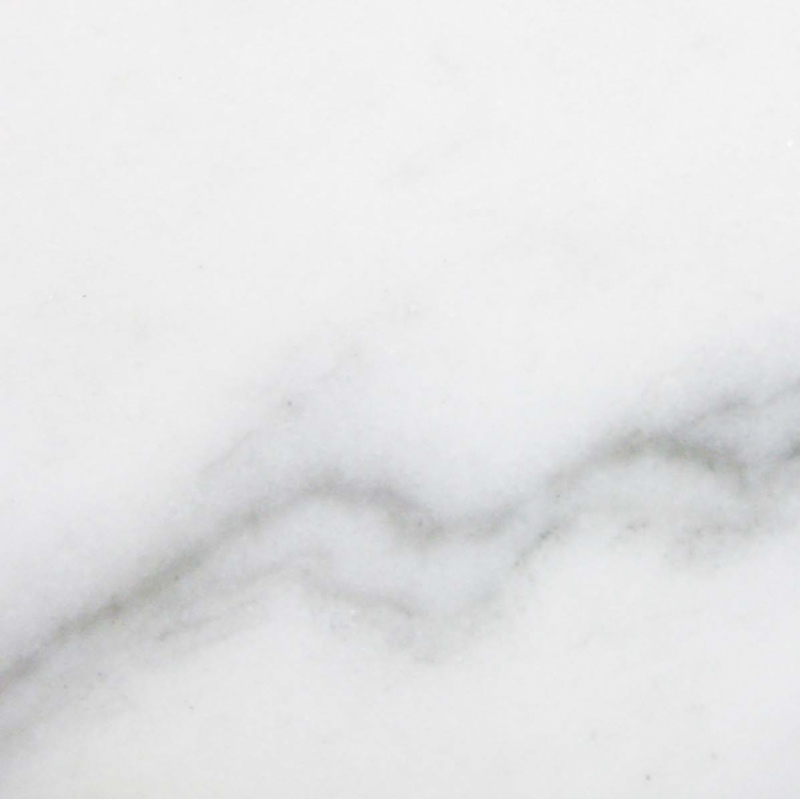 We have tiles, pavers, slabs, mosaic patterns, pool copings, thresholds, window sills, soap shelves, shower seats, shower curbs, shower caddy and more. Brochures and inventory lists of available products are always available to dealers. We have a very large distribution center in Miami, Florida that we use to ship orders all over the United States. Our warehouse is over 18,000 square feet and holds enough of the prefabricated window sills and thresholds to fill even the largest order quickly. Many orders can be shipped the next day. We are a very dependable supplier of natural stone window sills and thresholds. We ship much more quickly than an overseas supplier can, and without all the shipping problems and delays. If you do not already stock natural stone window sills and thresholds, you can increase your volume of business by adding these products. Window sills in natural stone add style and beauty to homes and commercial buildings, and have a longer life than wood. They are not difficult to install, but add money to remodeling jobs. Natural stone thresholds and window sills make any job look more professional and high end. 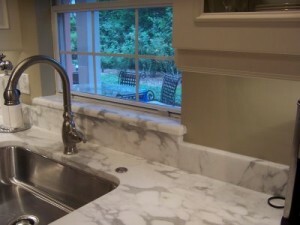 Having natural stone window sills available to homeowners will add even more business. You can give classes, or have brochures available on how to install them. You can even provide the service of cutting to size and installing window sills and thresholds for your customers for a price. If you want to become a Stonexchange natural stone window sill and threshold dealer, check our website now to get all the information you need. You can find out what quantities you will need to order to become a dealer. With the many supportive services we offer, you can immediately see an improvement in your business. The wholesale pricing and in country shipping are big advantages for any business. 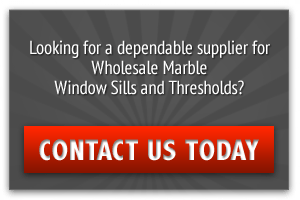 We offer a dependable, well priced supply of window sills and thresholds to meet building supply needs or contractor building and remodeling needs.